Scorpion venom may not sound like an obvious choice for a cancer drug, since stings from these animals can kill. But researchers have created nanoparticles embedded with proteins from this venom that killed two types of breast cancer in the lab, without harming human blood or other bodily cells. It was already known that this venom is toxic to cancer cells, but the challenge was getting the venom to the tumors without harming the body, and scientists may have found a way. When embedded in nanoparticles, the venom also becomes nearly 10 times more toxic to cancer than it is in its pure state. 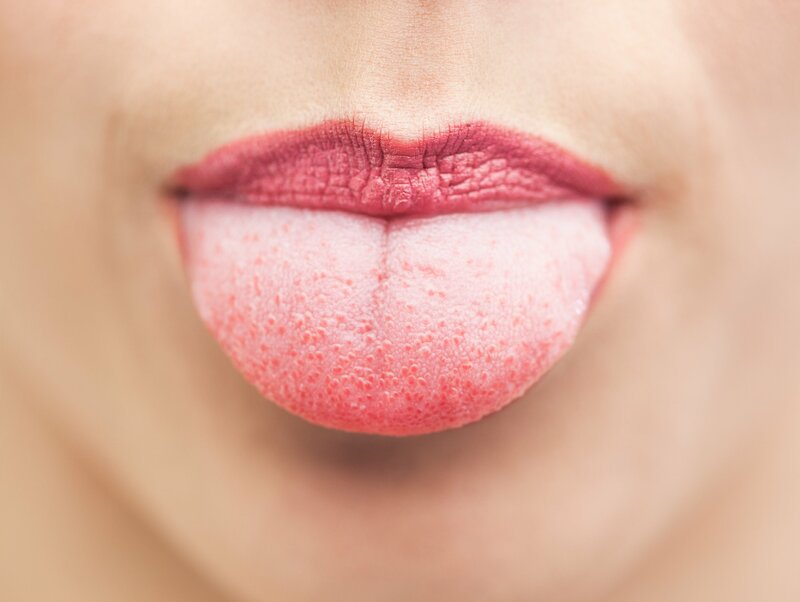 “We have done some laboratory tests, and the results are very nice, and we are moving ahead with pre-clinical animal studies,” said Dipanjan Pan, co-author of the study, published in the journal Chemical Communications, and a researcher at the University of Illinois at Urbana-Champaign. “First we are trying in rodents and mouse, and will move to pig.” Pan told Newsweek he thinks it could possibly be ready for use in humans in about five years, if the animal studies go well. 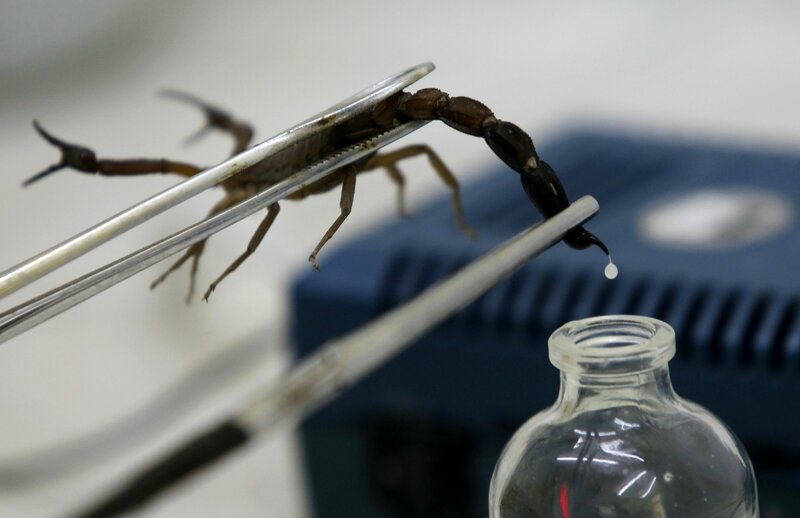 Pan’s group created spherical nanoparticles that contain TsAP-1, a toxic protein from the venom of the Brazilian yellow scorpion, which has a potentially fatal sting. His team also created a similar product with melittin, the main toxin in bee venom, that killed breast cancer cells but didn’t hurt body cells. The particles work by binding to receptors that are only present in cancerous cells, and then exposing the tumor to the toxin. The modified toxin “is new, and the method of incorporation into nanoparticles is fairly new as well,” David Oupicky, co-director of the Center for Drug Delivery & Nanomedicine at the University of Nebraska Medical Center, told Chemical and Engineering News. Finding that it “works against cancer cells but appears not to damage erythrocytes is an important step toward practical application. It will be very interesting to see how the particles behave" in live animals, he added. 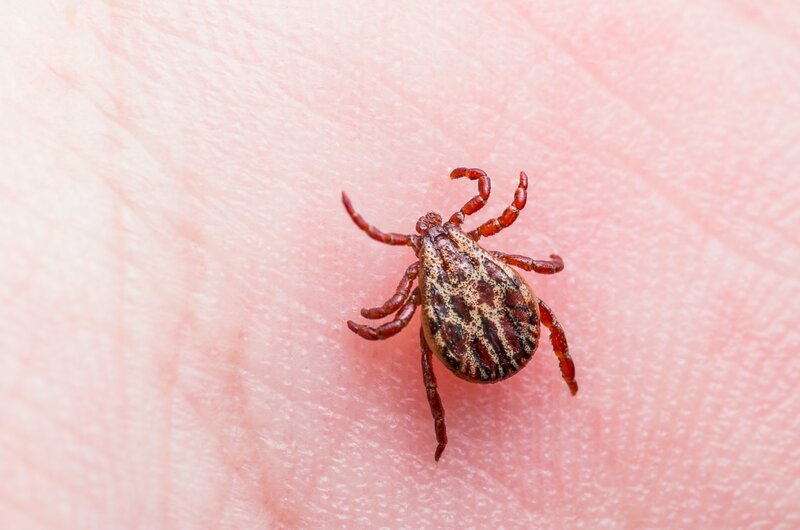 “The encapsulation of the [venom proteins] in the nanoparticles appears as a promising approach, but it is still unknown if the nanoparticles will deliver enough drug to the tumor” to be effective, Jean-Christophe Leroux, a researcher at ETH Zürich, told Newsweek. Who Is Sam Asghari, Britney Spears' Boyfriend? At its lowest ebb, the atmosphere is predicted to have less than five percent of its current pressure.